The programme includes interviews with Rob and Toby Willison, the EA's Executive Director of Operations, and looks at Rob and the team’s work to trace the source of the pollution to sewage treatment plants owned by Thames Water, resulting in the largest freshwater pollution case in the history of the Environment Agency. The Environment Agency’s work resulted not only in a successful prosecution that saw Thames Water ordered to pay more than £20 million – the biggest prosecution result following a pollution incident in England – but also the restoration of the river to the benefit of the natural environment and nearby communities. 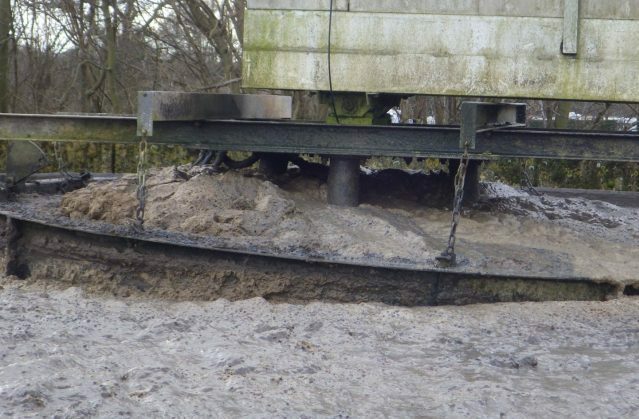 This work led to praise from members of the public, with a member of a local angling club telling the programme that: "The Environment Agency did a cracking job on this one. The clarity of the river is a lot better and the catches are way up." We hope that the £20m fine sends a loud and clear signal to the water industry, to all companies and individuals, and demonstrates that we will take very strong action wherever we find damage to the environment. This week the Chief Veterinary Officers across the UK have issued advice to poultry keepers reminding them to take action now to reduce the risk of avian influenza. As winter approaches there is an increased risk of the disease from migrating wild birds. For poultry keepers in England, Wales and Scotland, sign up to a free APHA service to receive text or email alerts to any outbreaks of bird flu in the UK . In Northern Ireland, all bird keepers are encouraged to subscribe to a free text alert service by simply texting ‘BIRDS’ to 67300. Avian flu continues to circulate in many parts of the world and with the colder months upon us the risk of disease from migrating birds is increasing. 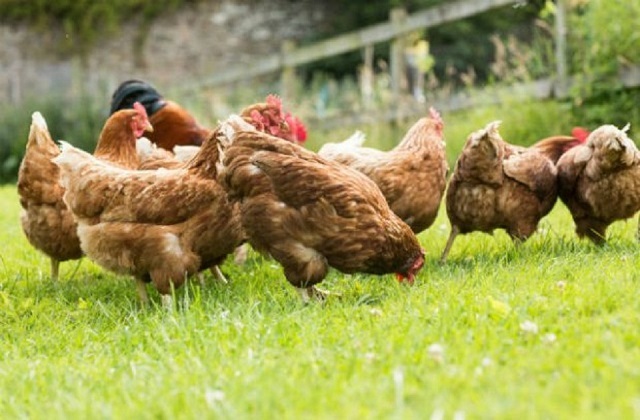 It is critical that all keepers of poultry, including game birds and pet birds, act now to reduce the risk of transmission of avian flu to their flocks. Good biosecurity should be maintained at all times, including regularly cleaning and disinfecting the area where you keep birds and separating them from wild birds wherever possible. Keepers should also ensure they register on the Great Britain Poultry Register and we are pleased that new forms are now in place to simplify this process. Keepers in Northern Ireland must register their birds on the DAERA Bird Register. This can now be completed and submitted on-line. All bird keepers across Great Britain should also register their birds on the Great Britain Poultry Register (GBPR). You can also read more advice on avian flu, including how to spot it and what to do if you suspect it.